B2B healthcare companies are adopting marketing automation at a blistering rate. Are you? Since healthcare is one of the fastest growing industries — with no sign of slowing down — B2B healthcare companies are faced with the need to make their sales and marketing processes as efficient and effective as possible in order to stay competitive. Being able to automate complex sales and marketing activities is becoming a critical component to their success. 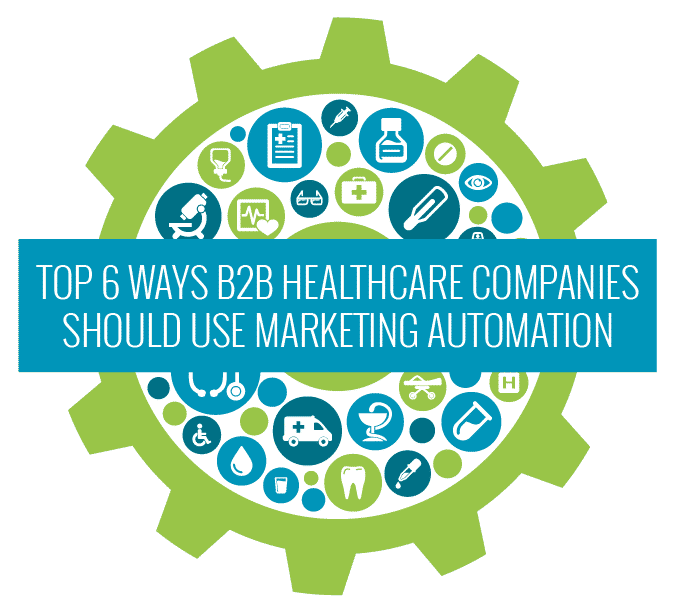 Marketing automation platform Pardot hosted a webinar to explore how marketing automation is helping B2B healthcare companies. Here are our takeaways from the conversation with Derek Grant, Vice President at Pardot, and Brad Dodge, President and CEO of Dodge Communications. As the B2B healthcare industry is expanding their digital reach, marketing automation is becoming a key component for both marketing and sales teams. Make sure your healthcare company is positioned to succeed as the competition for online presence is heating up. Whether you want to get started with marketing automation, are in the midst of building more emails and landing pages than you know what to do with, or are still wondering what all those buttons do, give our experts at HyperX a call. We specialize in B2B healthcare AND marketing automation. To watch the recorded webinar from Pardot, click here.